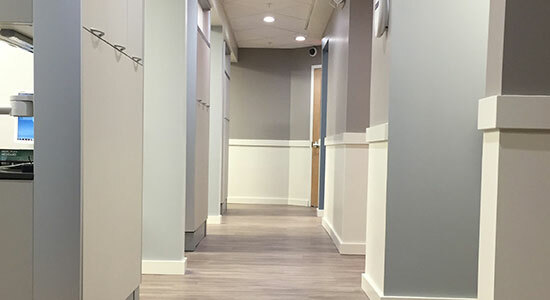 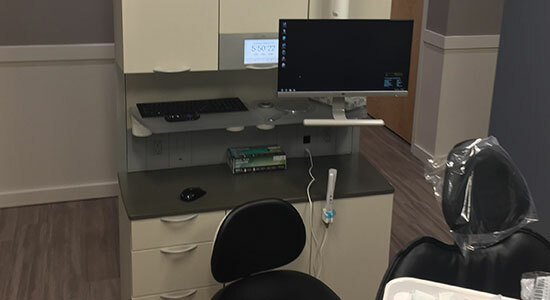 You will certainly find cutting-edge dental technology at our Greenwich, CT office, but all of our instruments and techniques are more than simply bells and whistles. 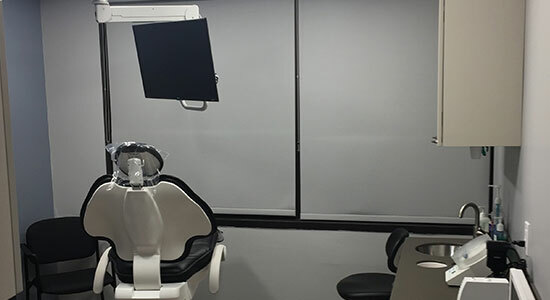 We use the latest equipment and procedures to ensure we are providing our patients with speed, accuracy, convenience, and quality. 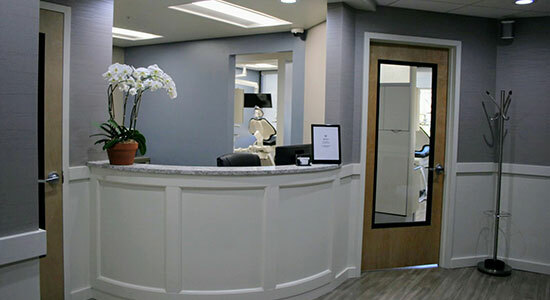 Still, any form of healthcare is lacking without a personal touch, and dentistry is no exception. 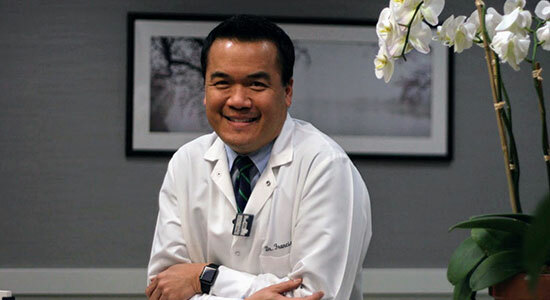 Your dental experience is best when you know and trust your dentist. 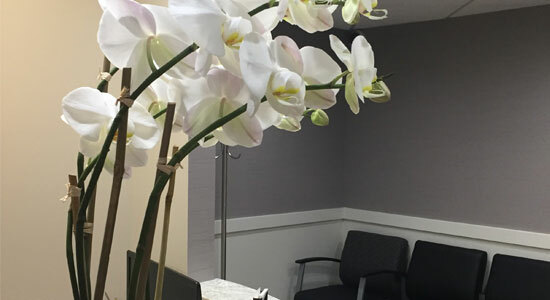 This is why Dr. Shin likes to personally get to know each and every one of his patients and meet their individual needs – and the needs of their families – for years to come. 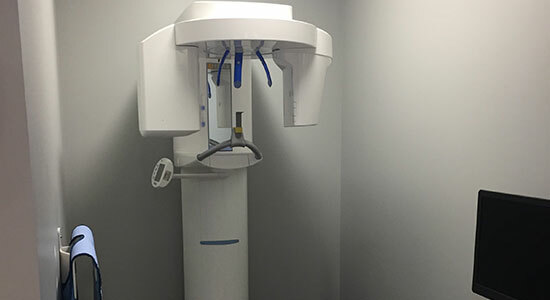 Visit us, and experience high-tech dentistry with a human touch. 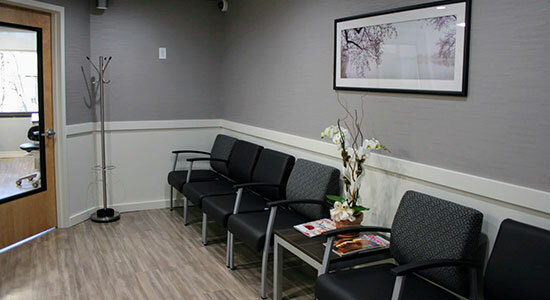 Just call (203) 625-0301 for an appointment today.